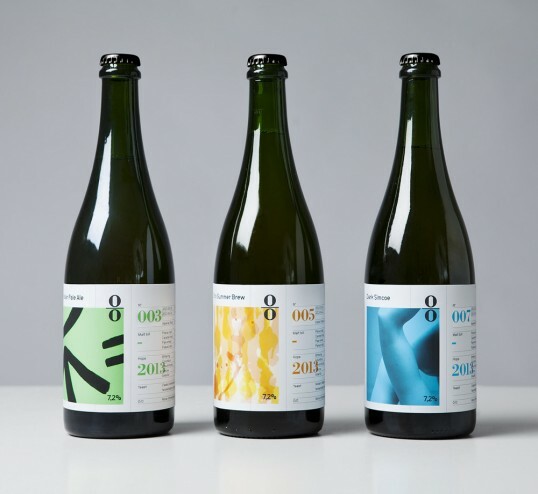 “O|O Brewing is a recently founded micro-brewery built upon a foundation of many years of home brewing. 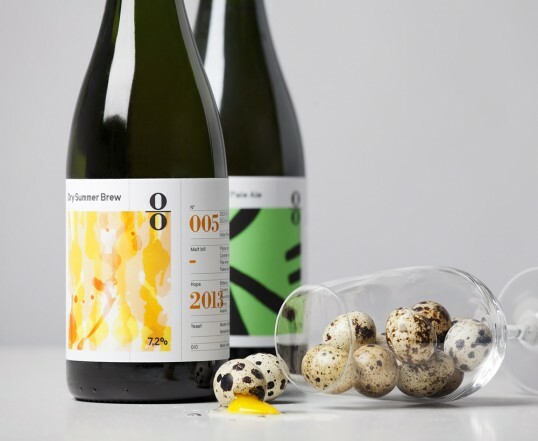 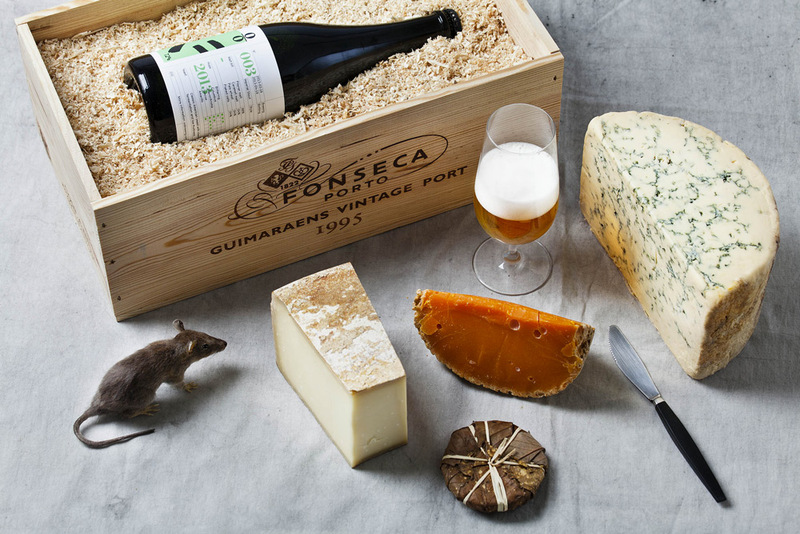 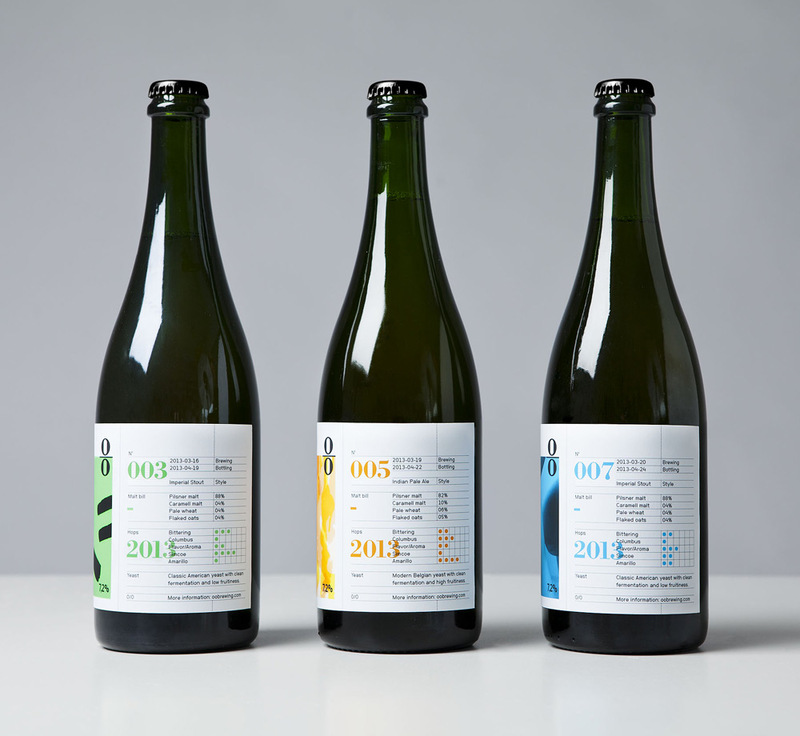 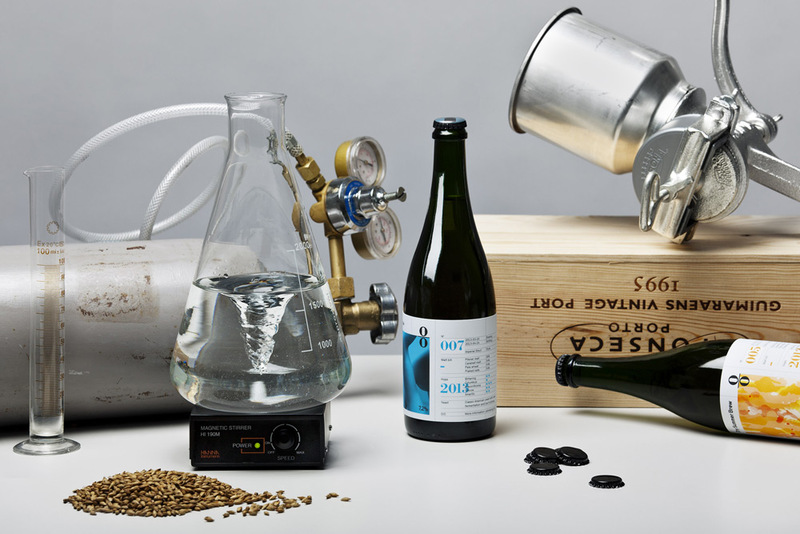 Founded by two beer connoisseurs – O|O aims for quality rather than quantity, brewing high-end beers serving as a suitable alternative to the traditional choice of wine in fine dining contexts. 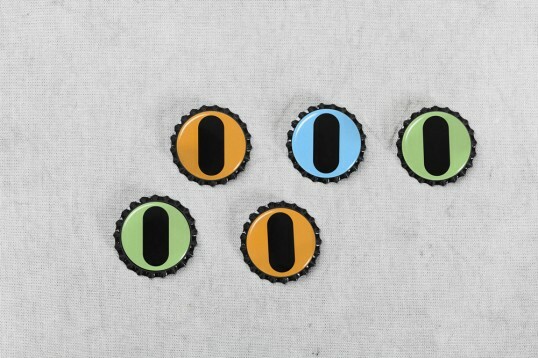 We designed O|O’s identity and packaging. The logotype was inspired by brewmaster Olle Andersson’s peculiar glasses, his characteristic appearance having become somewhat synonymous with the brand.